Being a child photographer is so fun because there is always something different with every session. Sometimes you get a totally happy baby or child, and sometimes you get a grumpy one. But you always have to produce beautiful portraits, and that makes child photography a challenge, and I like a challenge! This little lady first came to me as a very sleepy newborn, but she was anything but sleepy for her first birthday photo session! She was full of energy and smiles–even after she took a good fall! Mom and Dad were such great sports, standing on their heads to get her to laugh and keep the smiles going while keeping her in place in front of the camera. She tried her best to run off to explore, but we still caught her in pictures! jeanine - She is so so precious! Beautiful family photography session! They will enjoys these for years and generations! Jennifer - I just love how vibrant and fun this family session is! Beautiful. 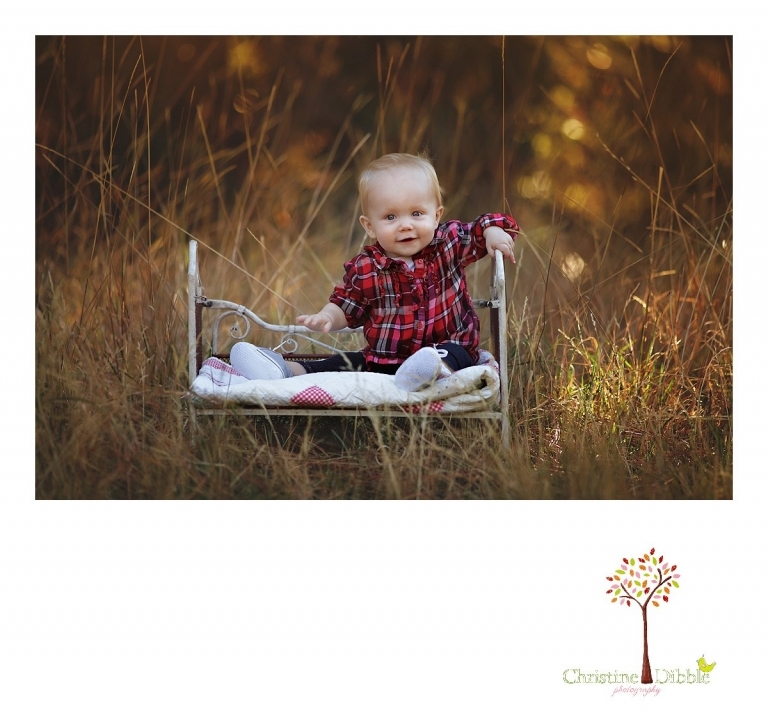 Laura Clouse - Oh what a beautiful First Birthday portrait session. I just love the props and the beautiful Sonora location. First Birthday celebrations are so important and offering these portrait sessions is truly wonderful. 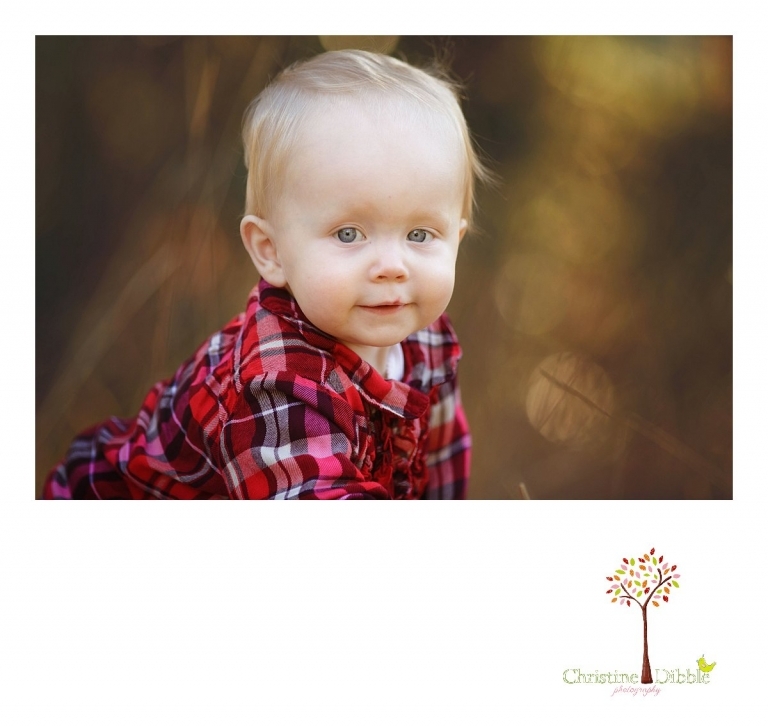 Jenny Ostenson - What cute first birthday portraits! I love how vibrant the location is. sarah sweetman - What an awesome family portrait photography session – these images really showcase their love and laughter – that baby is just kissable. I love that location in Sonora – it was perfect for this session. There are so many amazing moments captured – I am not sure how the family will ever choose 🙂 Well done! Kathy - What a sweet little girl! You did a great job capturing her personality! You are SO right about child photography! There is a level of difficulty you don’t find with other age groups. Great job! michelle - what an adorable little girl, It was so nice to see how much she has grown since her newborn photos! You did an amazing job capturing her personality and I love the location you chose in Sonora…the background and beautiful light are perfect! Corey - Beautiful baby girl! 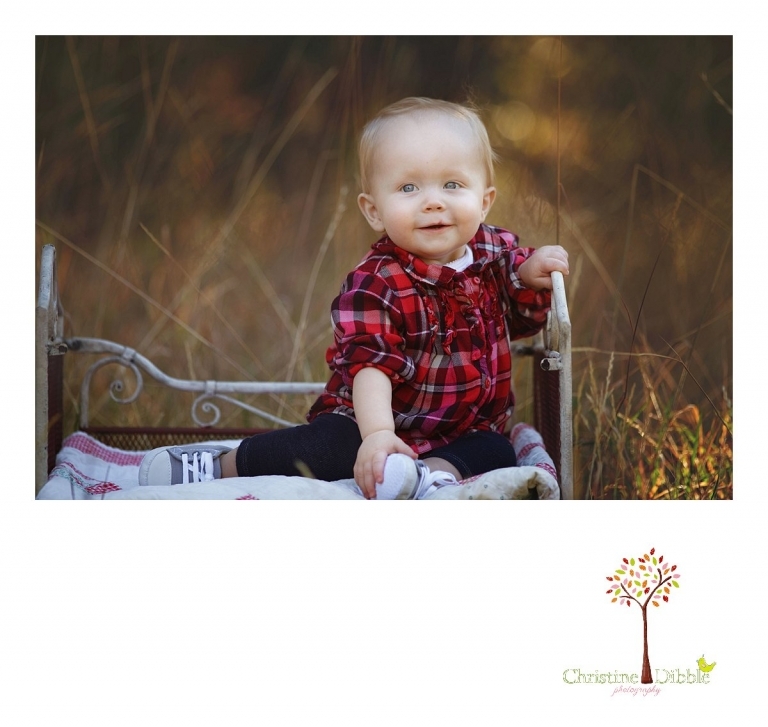 I love the fun family portraits you captured during her one year session! Melanie Melugin - What a sweet family session! I love your use of the sun and golden tones in your images! Amanda - Beautiful session. The best part of seeing your newborn clients again is seeing how much they’ve grown. Great images as always. beth - What lovely colours and light, and an adorable little girl, too! Beautiful family photography! Dawn - What a doll! These family portraits are amazing!! This Sonora family must be thrilled with the family and first year portrait session. You captured them beautifully! Jenny Storment - What a cutie pie. Her first birthday portraits turned out so cute! Cynthia - love this first birthday photography session!! she is a cutie!